Today, we’re going to be looking at two distinct vacuums: The Shark Rocket Ultra-Light HV302, and the SharkNinja Rocket DeluxePro Stick Vacuum. These vacuums are both “ultra-light”, corded bagless stick vacuums. 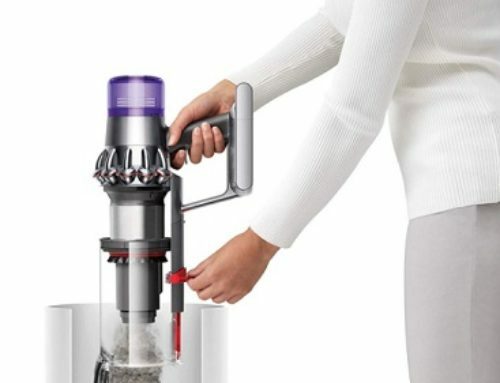 We’re going to be looking at the unique features that both of these vacuums possess, as well as what they can give you, and some specific applications that you can use these vacuums for. Before we do that, though, let’s define what an “ultra-light stick” vacuum actually is. As you can probably figure out, the term “ultra-light” refers to a vacuum that is very, very light. Lacking any sort of heft or bulk. So, a stick vacuum is pretty much the definition of that. Stick vacuums have a design that is similar to that of an upright vacuum – as in, they stand tall and upright – but they’re a lot less heavy, and they weigh much less. They also have less power, due to the size differences. Ultimately, the term “Ultra-Light Stick Vacuum” is actually a bit redundant. What Are These Vacuums Good For? Due to their lightweight and mobile nature, most people use them in smaller homes and apartments. They can easily maneuver around and within smaller spaces and crevices. You can pick yours up and move it around, without having to strain your hands, shoulders, or back. Along with that, many people also use them in smaller homes since they are so much easier to store. However, for bigger and more heavy-duty cleaning, many people find them inadequate. Instead, they’ll choose a traditional upright vacuum over a stick vacuum, because, due to their size, upright vacuums have much more powerful motors. True to its name, the Shark Rocket HV302 truly is an “ultra-light” vacuum. Weighing just 8 pounds, you can easily grasp it with just one hand, and moving it around is a breeze. 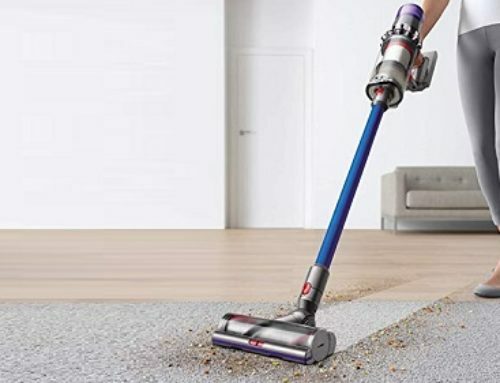 On the top of the vacuum, you can press a button, and this turns the standard stick vacuum unit into a handheld vacuum. This is a great, and incredibly convenient, feature that makes it a lot easier to clean small corners, as well as things like upholstery. To aid in this, there is a “Home & Car Detail Kit” that comes with this vacuum. Making it very easy to clean most spaces in your home, as well as the interior of your car. Which, of course, the handheld part of this vacuum can help with. While this isn’t the most powerful vacuum, it does give you some flexibility. One way that it does this is by giving you a button that you can press while cleaning. This button changes the suction of the vacuum to accommodate hard floors or carpeting. The Shark Rocket Ultra-Light HV302 is an excellent vacuum if you intend to clean smaller spaces or live in an apartment. It isn’t meant for particularly deep or thorough cleaning, but it works great for smaller jobs. Along with that, if you want to clean out your car or your furniture, and you want to do it thoroughly, this is a great choice. Immediately, you’ll notice that the SharkNinja Rocket DeluxePro is also true to its name. Weighing just 9 pounds, it retains the same mobility and versatility as the Shark Rocket Ultra-Light HV302. Just like that vacuum, it also converts to a handheld. 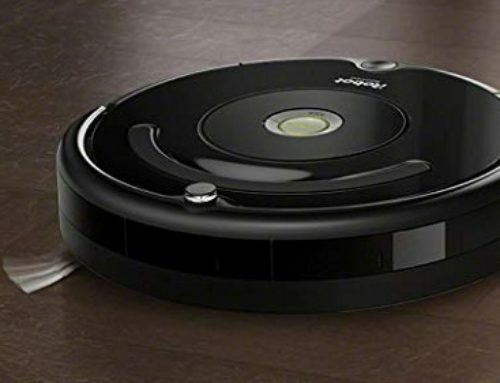 Now, this vacuum has been specifically designed to work great on hard floors. It has also been designed to effortlessly pick up dirt, dust, and debris that is on your hard floors. For carpeted flooring, though, it works less well, since it hasn’t been designed with that in mind. If you have pets, then this is a really nice choice, since the device comes with what is known as a “Pet Multi-Tool”. To put it simply, this makes it easy for you to vacuum up all kinds of pet hair and debris. The actual process of cleaning is very easy, since you can swivel the vacuum, while using it. As you can imagine, this gives you a tremendous amount of mobility. Finally, there is the “XL” dust cup, enabling you to clean and clean, without having to empty the dust cup out too frequently. Now, at the end of the day, this is the most powerful vacuum on this list, but only on hard floors. If you have a small apartment or house with a lot of hard floors, then this is an amazing choice!